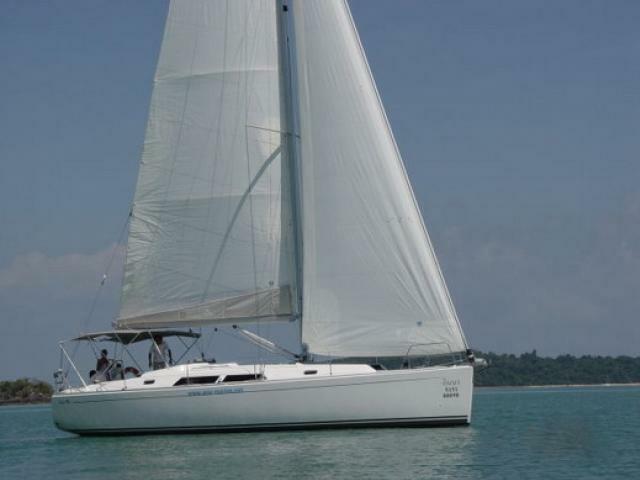 Cruise in comfort and style aboard one of the finest bareboats (mono-hulls) available in Phuket. 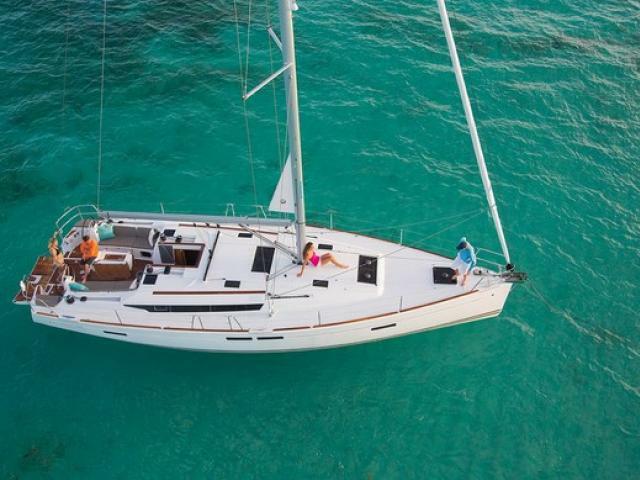 Safety, cleanliness and boat maintenance have played a major role in our yacht selection through several bareboat companies. 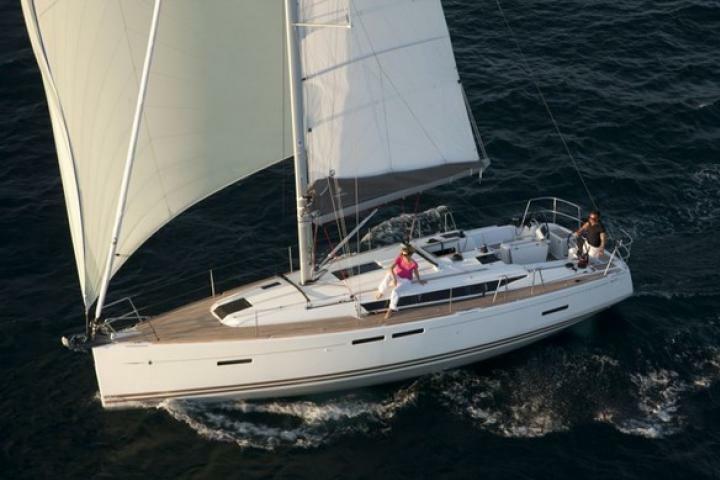 A modern fleet of several Hanse, Beneteau and Jeanneau yachts available for bareboat charter from Yacht Haven Marina, north of Phuket island. 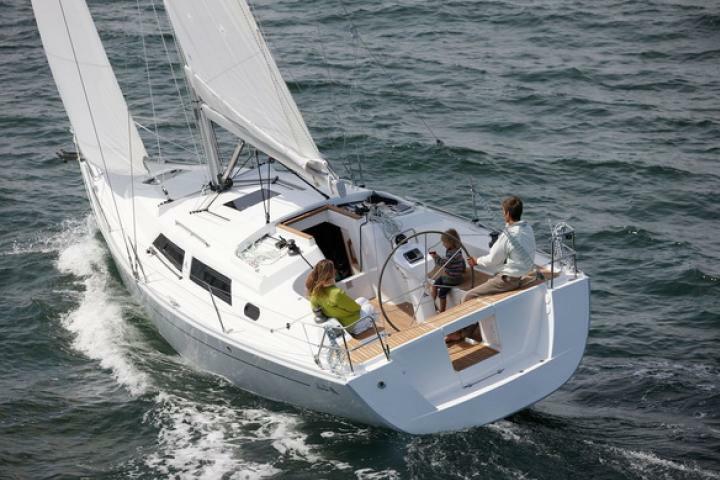 The advantages of a mono-hull is that the boat is able to cut through the waves with ease. 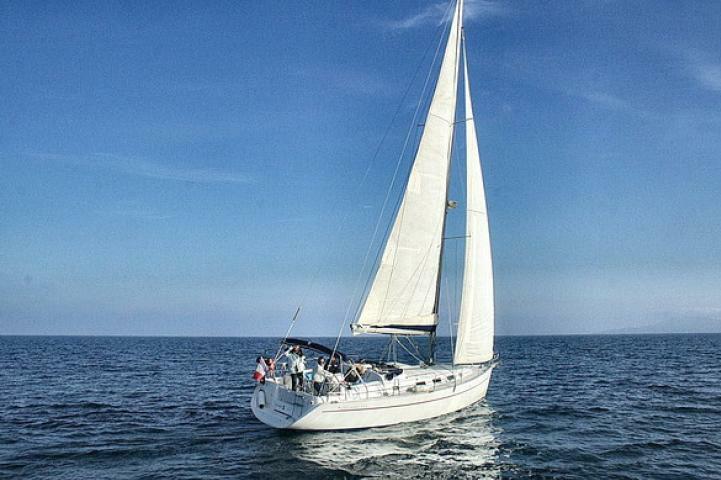 By slicing through the waves as opposed to running on top of the waves, the boat is able to ride much more smoothly through the water. 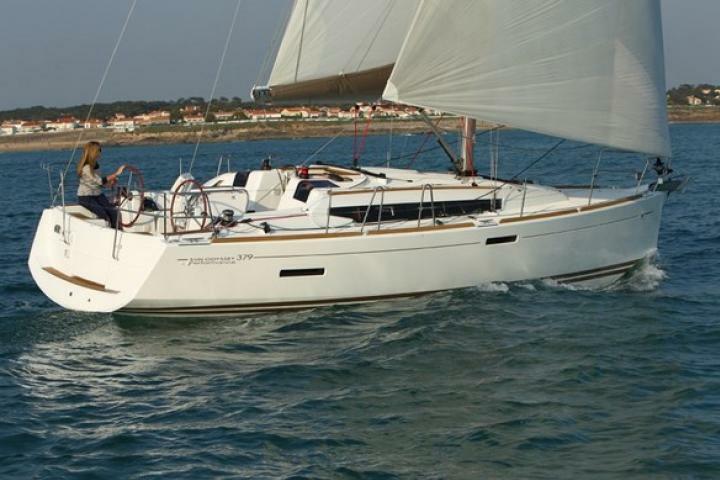 Whether you are a novice or experienced sailor, you will appreciate the ease of sailing at sea and the maneuverability in an anchorage that can be found with a mono-hull yacht. 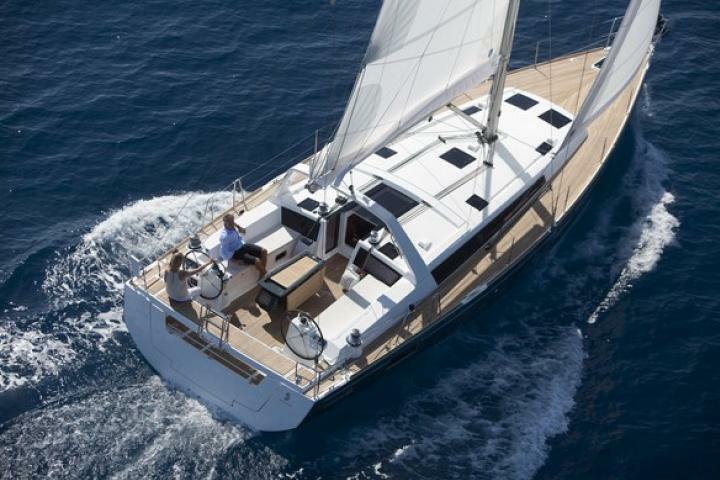 The bareboat mono-hull yachts come equipped with kitchen utensils, towels, sheets, bedding and a dinghy.